Find the storage near you. If you’re a storage company, why don’t add your facility to our database and get all benefits of being here? You’ll get a free link, more visibility and, what’s more important, more clients! Self Storage Near You in UK – Find the Best & Cheap Space For Rent! If you are looking for some good and affordable storage units in the nearest location, SelfStorageSearch.co.uk is for you! 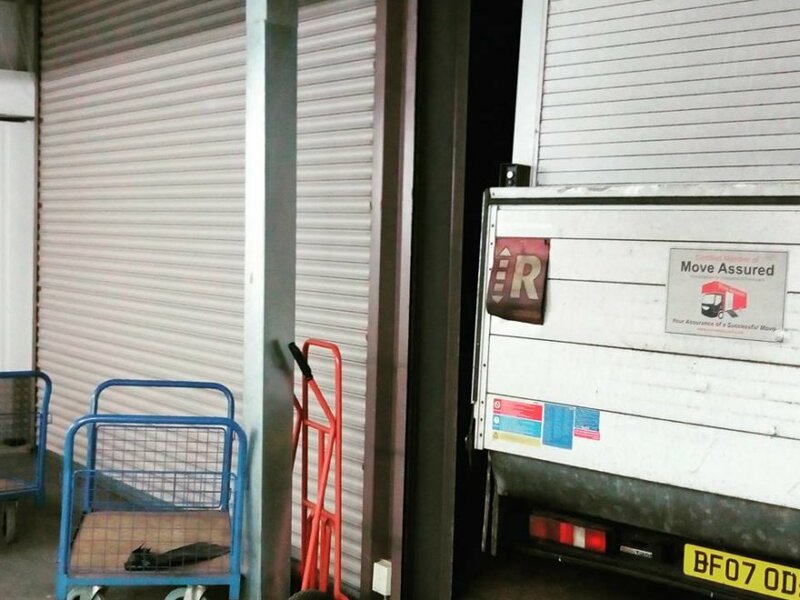 Our website cooperates with storage owners from the whole United Kingdom, so you may have access to the extensive list of such facilities. What’s the story with this site? It’s easy! Search for the nearest self-storage with us! We all know that feeling, don’t we? Nowadays we own more and more stuff but our houses and apartments aren’t stretchy. So do we have to throw it all out? No! For such problems and questions, Self-Storage companies are the best solution. No matter if you live in a big city or in a small town – just simply enter the postcode or the name of your city in our search bar and find the local Self-Storage facility near you. Read about the companies available close to your place and choose the one best suited for your needs. If you wonder – Are there any of these facilities near me?’ – check our the search form above and find out where is the closest Self-Storage company near you. What things you can keep in such a locker? Furniture, clothes, books, boxes, electronic, even vehicles. Also, if you are a student you can rent a Self-Storage unit to keep your stuff between terms and during the holiday. It’s a much easier solution than taking your stuff back to your parent’s house. Our website cooperates with the best Self-Storage Companies in the country. We compared the prices for you and found cheap spaces for rent which are affordable for everyone. Check other customers’ reviews and find out what the previous clients think. 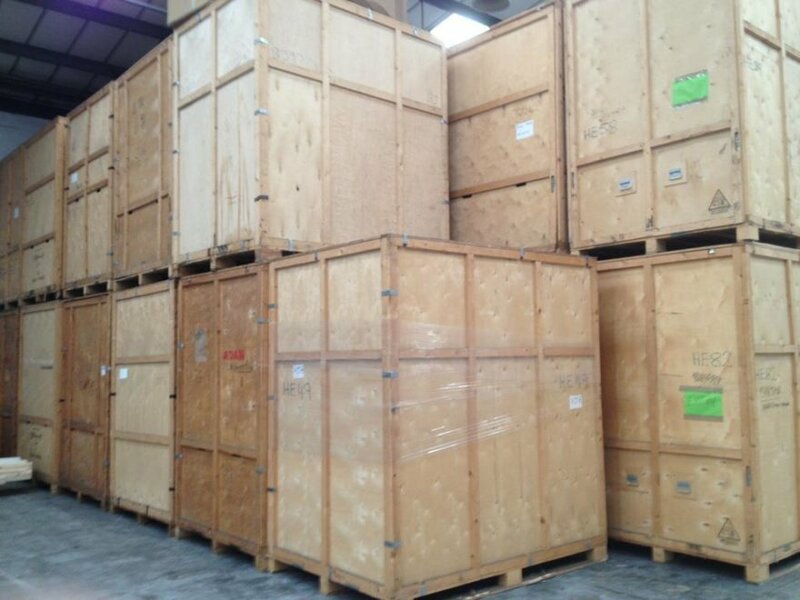 Also, on our blog, you will find very useful articles about removals and self-storage. Read more about what to consider before renting a storage, what are the benefits, how to prepare your belongings, how to reduce the stress of moving a house, and many more. Independent self-storage units usually do not have as much money for advertisement as big companies. As a result, most customers do not even realise that there are so many of them in the United Kingdom. But SelfStorageSearch.co.uk is there to change that situation. Thanks to our website smaller local businesses get a chance to show their offer to the bigger number of customers. With SelfStorageSearch.co.uk you can find the best offer near your house and that way also supports local businesses. Self-storage – what is it? Not everyone knows what self-storage really is, and how it works, but it’s not complicated. 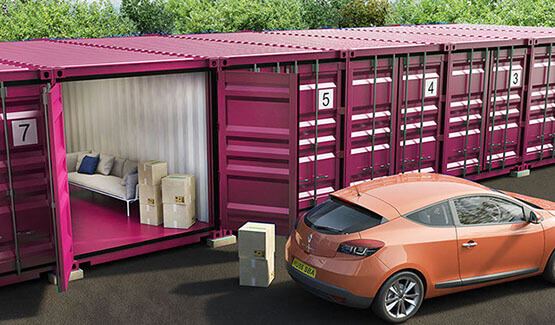 The system allows individuals and businesses to rent units, where they can store any items for as long as they need. In most cases, they decide to keep their goods in such units as they don’t have enough space in their own houses or other premises. What is more, self-storage can become useful for many different people, who can easily use it. It means that self-storage units are rented not only by huge corporations but also smaller businesses, people who move houses or students. And those are just examples. What do we need self-storage for? Of course, people decide to rent self-storage units for many different reasons. If you move house, in many cases you need a place to store your belongings for some time, till the moment you fully prepare your new house. Also, when people renovate or redecorate their houses, they want to make sure that all of their furniture is stored safely. If they don’t want to move them from one room to the other, self-storage is a perfect solution. Especially, that there are different sizes of such units, so you may find the one that meets your needs. However, renting storage units is not only for individuals, as many companies decide to store their stock in such facilities. It is a great solution, because you may access most of them 24-hours a day. That way, companies can get to their stock at any time. Another reason for renting a storage unit is archiving. Companies can easily store any kind of files, accounts and HR information. All they need to do is to purchase shelving for the unit they rent, and the place becomes perfect for archiving. In many cases, they do that temporarily, as the company is for example in the process of moving offices, but others rent self-storage facilities permanently. As a matter of fact, self-storage units can be used in many ways, sometimes really surprising and interesting. Such facilities are quite flexible so they may meet the needs of almost every customer.